Having been successful in her last foray across the continent, this Leo felt bold enough to step out again. Today we visit Libya, Madagascar and Malawi. The three countries are all COMESA member state and thus subscribe to its IP Policy (see here for COMESA IP Policy). However, each is in a very different place with regard to a national IP Policy (from 'has not' to 'trying to get' to 'almost has'). Libya is not yet a member of the WTO (see here) and there is no publicly available information on any work being done towards a national IP policy. 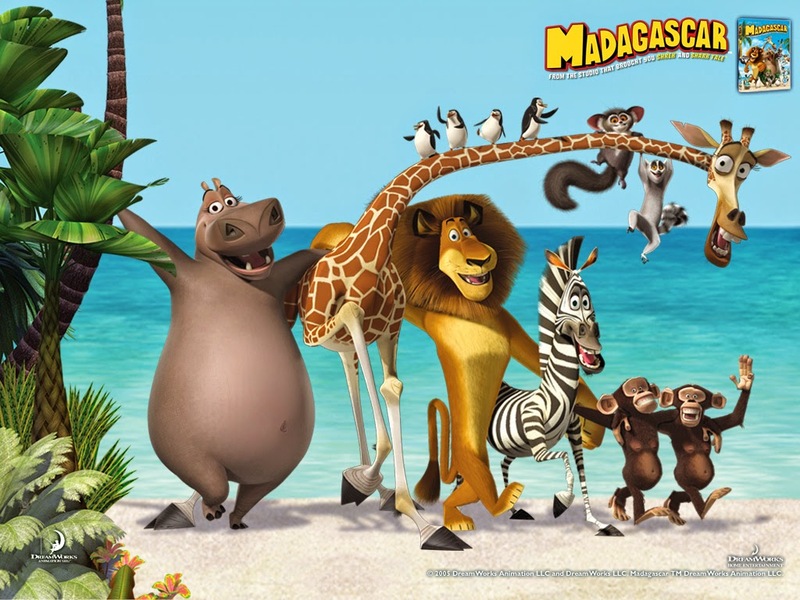 Madagascar is currently working on its own national IP policy. WIPO reports (here) that it has assisted Madagascar with 'technical advice for conducting [a] national IP audit' as a step towards the creation and adoption of a national IP policy 'mainstream' IP as an integral part of national planning. In February 2013, Madagascar submitted a request for technical and financial assistance from the WTO 'development of a national IP policy and a legislative framework for IPRs' that would be in sync with its National Cultural Policy Law (see full request here). Malawi has a draft IP Policy (see full text here). It is not clear whether this policy has been approved by Cabinet and come into effect yet. According to Alphonsus Neba the policy was still underdevelopment in 2013 (see p10 of Neba's 'IPR systems and technology transfer at research institutions in southern Africa' here) . As usual any further or more recent info from fellow Leos or readers is welcome. (iii) integrate the IP system into government’s development strategies. The policy then provides much detail on how these objectives are to be achieved and from an admittedly superficial reading this morning, it seems that the policy is sensitive to Malawi's circumstances and seeks to provide a workable policy framework.